Any Kingstonian knows that if you tell someone you’re from Kingston, nine out of ten times you will hear, “Is that the town with all of the prisons?” Yes, it is. And many will note, the oldest of them all, once home to Canada’s darkest criminals, The Kingston Pen. It’s a strange thing to have pride in, but when you consider the beautiful architecture and stories of the 178 year old building, you can understand why I am proud to drive by it daily. And that’s all law-abiding folk had the opportunity to do until just a few years ago. 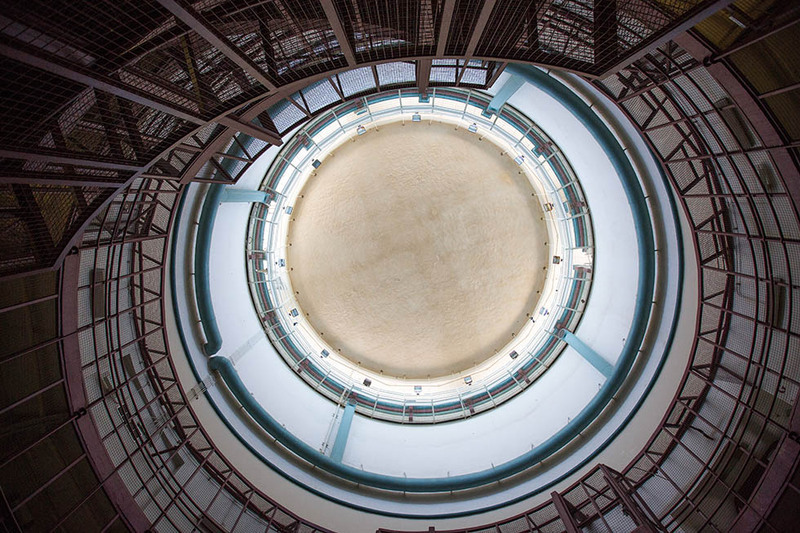 After 178 years of the general public only knowing what happened on the inside of the Pen through word of mouth, everyone had the opportunity to see the cell blocks originally reserved for prisoners. In 2014, 18,000 tickets sold out in an hour and last year nearly 60,000 tourists walked the halls. This year the tours are back and better than ever. With the first tour starting May 9 (running six days a week — closed Mondays — until June 30, running daily July 1 to September 3 and back to six days a week from September 5 to October 29), there will be two different tours available. For those who want a double scoop of the Pen tour, an exclusive Premium Tour ($55) at 2.5 hours in length will be offered two tour times per day at 10:00 a.m. and 2:00 p.m. “The new Premium Tour has been developed in response to the keen interest of visitors to see more parts of Kingston Penitentiary. The Premium Tours consist of smaller groups (up to 10 people) and allows for more informal interactions with the retired Correctional Service Canada staff stationed at six posts throughout the prison,” says Le Clair. This tour will include a glimpse at Canvas and Upholstery Shops School, Recreational Yard, Regional Treatment Centre Gymnasium, Regional Treatment Centre Cell Range, Hospital, Main Gymnasium and Laundry Room. 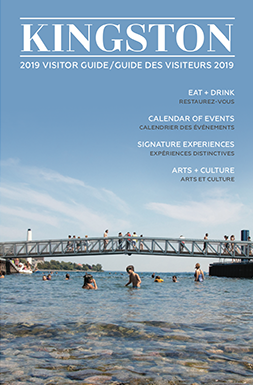 For anyone interested in this special experience they may want to make a weekend of it and explore all of the historical and architecturally appealing places, the Limestone City has to offer. Luckily this is possible with a Passport to the Past ($45 for adults) from St. Lawrence Parks. Take a beautiful summer weekend to not only explore the Pen but many of Kingston’s other historical sites. The Passport to the Past includes unlimited admission to Fort Henry as well as unlimited visits to the fall and winter special events including Fort Fright and Lumina Borealis. 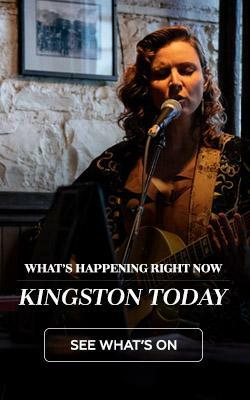 “New in 2017, the Premium Passport to the Past will also include access to one Kingston Pen visit plus the option to purchase one additional ticket. Passport to the Past time slots are offered three times daily at 10:45 a.m., 11:15 a.m. and 2:15 p.m,” says Le Clair. 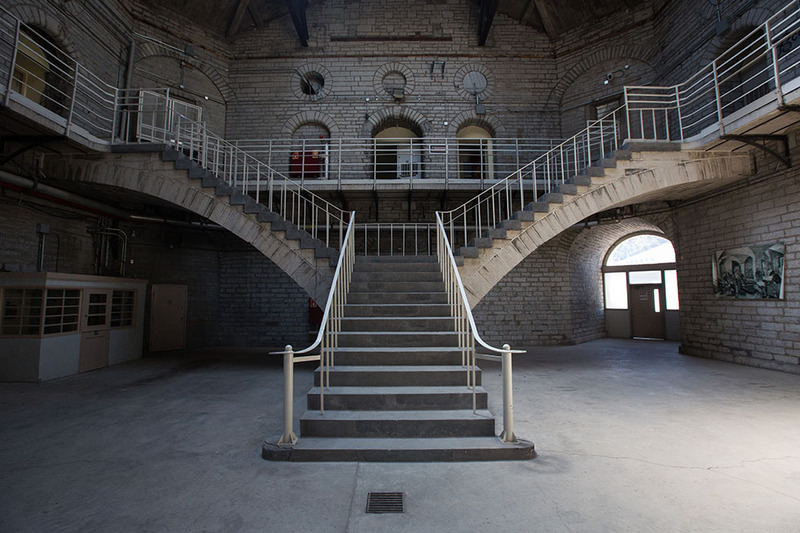 And don’t forget about the Canada’s Penitentiary Museum just across the street which is available to tour by donation and includes many amazing prison artifacts. 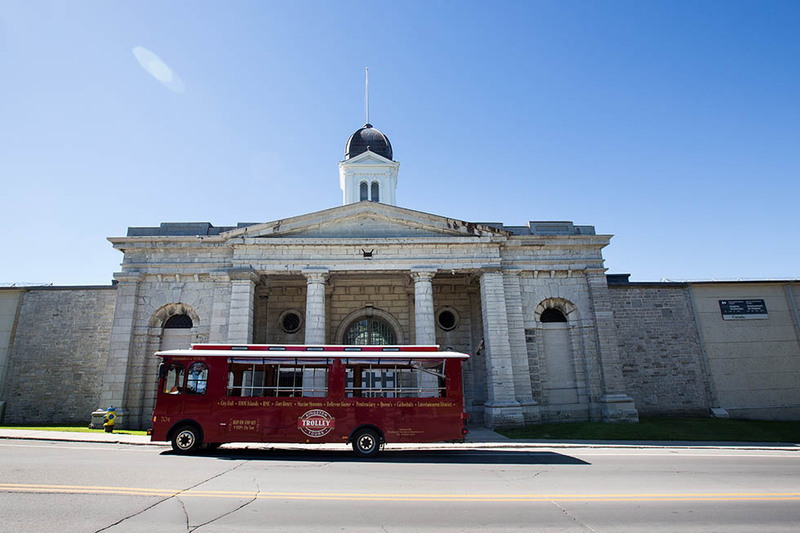 To top off this historically enriching experience, consider hopping on a bright red Kingston Trolley and learning about all of Kingston’s historic sites while on route to the Pen. The Trolley starts running again at the end of April with Hop, Hop Off tours starting in May. If you’re making a weekend of it and from out of town, The Pen is within close proximity to many Bed and Breakfasts that carry their own history like The Secret Garden Inn (built in 1888) or The Frontenac Club Inn (est. 1826). If you prefer a modern stay and love a waterfront view, try Delta Hotels by Marriott on the waterfront, or the Four Points Sheraton . 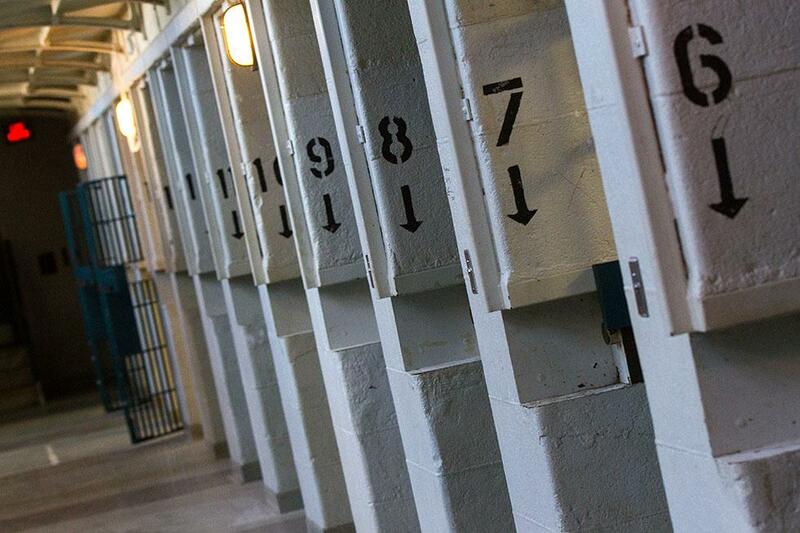 Keep your eyes peeled as the Kingston Pen tour tickets will soon be available. If you would like to be notified of the sale, you can subscribe to their newsletter. Among the many 150 celebrations around Canada, it seems fitting to truly embrace all that its original capital has to offer. 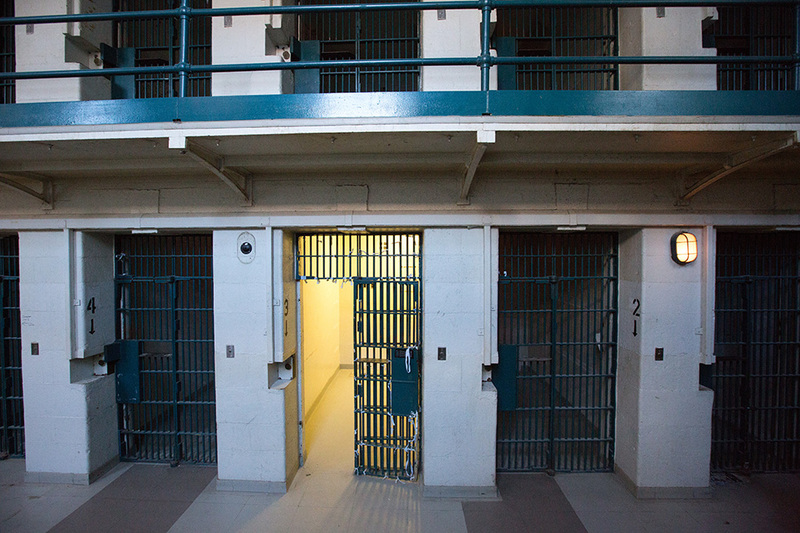 Location: The Kingston Pen is located at 560 King St W, Kingston, ON K7M 8W6. Walk Up Tickets: A limited number of tickets will be available for two tour times at 11:00 a.m. and 4:30 p.m. each day to accommodate walk up customers. Tickets will be available on a first come first serve basis and may be purchased as soon as the box opens in the morning. Some date restrictions may apply.